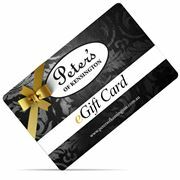 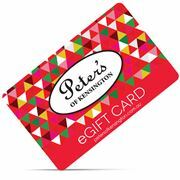 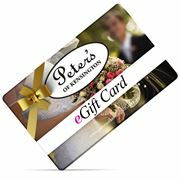 Whether you’re short on inspiration, time…or both, try a Peter’s of Kensington eGift Card! 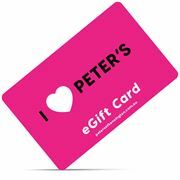 Delivered instantly via email, our eGift Cards are available in any value, as well as a selection of fun designs. 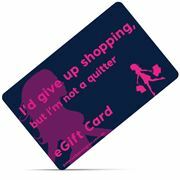 Plus, you can choose to send your eGift Card immediately, or at a time that suits you. 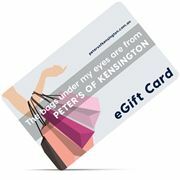 Enter the value of the eGift card. 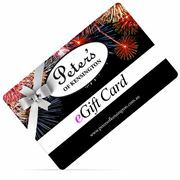 Enter the recipient’s name, as well as your name and a message, if you like. 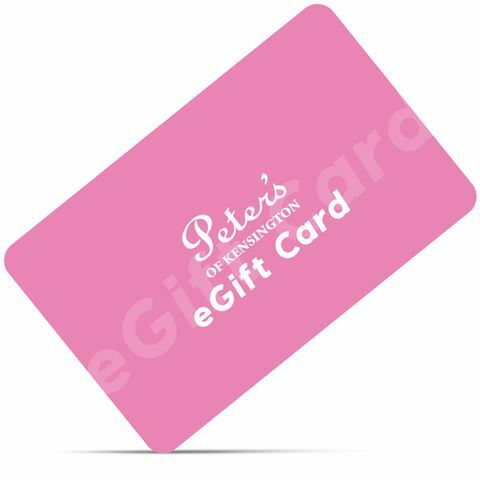 Enter the email address of the recipient, then confirm the email address is correct. Choose the time and date you’d like your eGift Card to be delivered. 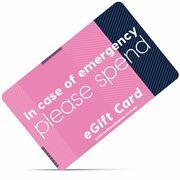 Add your eGift Card to your Shopping Bag and proceed to the checkout to pay. 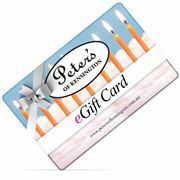 It's important the email address you enter here is correct. 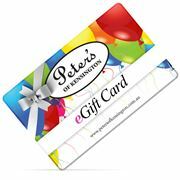 Please take a moment to double check the email address you've entered before you proceed. Send your eGift Card now or have it sent automatically at a time that suits you. 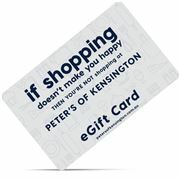 I have read and agree to the Gift Card Terms and Conditions.